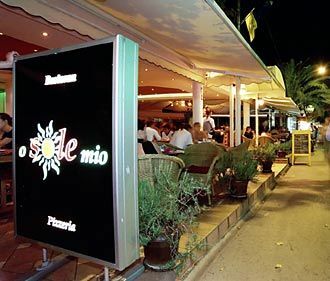 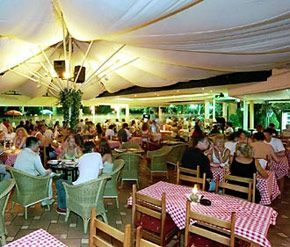 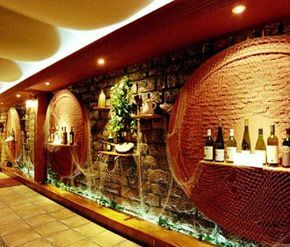 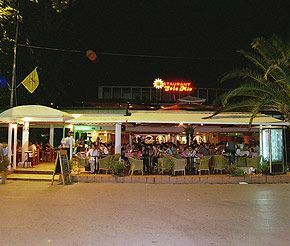 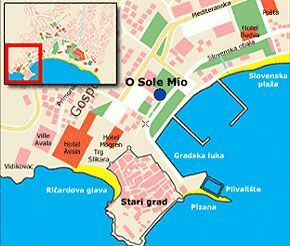 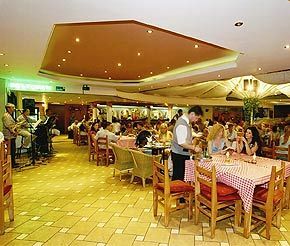 O Sole Mio Restaurant is situated in the very centre of Budva on the promenade, near the Old Town. 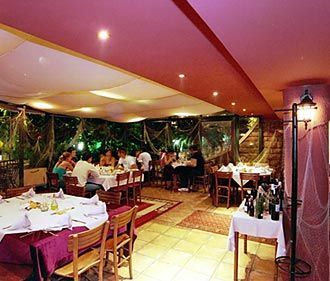 It is classed as a four star restaurant. 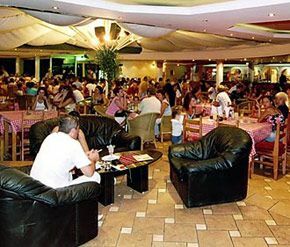 The restaurant can serve 430 people from its two large kitchens. 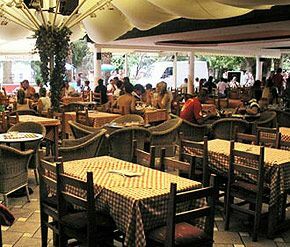 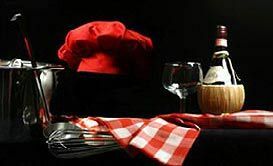 Traditional Montenegrin cuisine, all types of sea foods, grilled specialties by our own chefs as well as Italian specialties for the young are served every day.